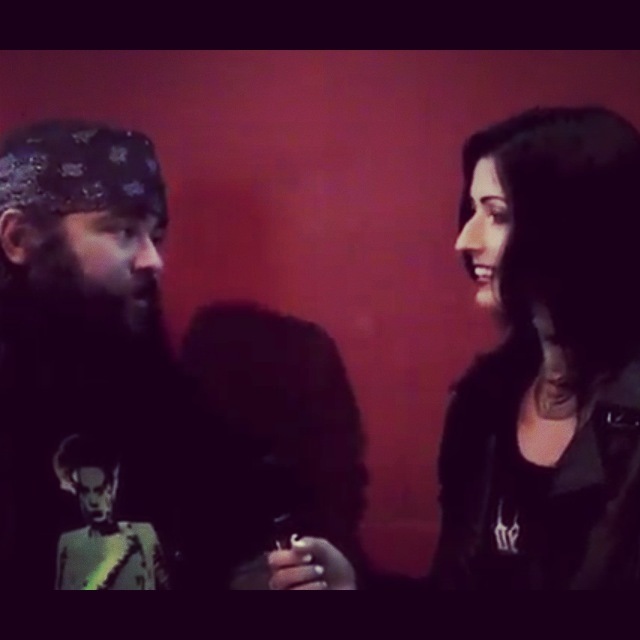 December 11, 2012 | I spoke to 3 Inches of Blood guitarist Shane Clark before their gig at the Whisky-A-Go-Go in Hollywood. Topics include LA audiences, fan reception of their last album, Doomsday, New Year’s Resolutions (and glassblowing! ), and wish list bands to tour with.